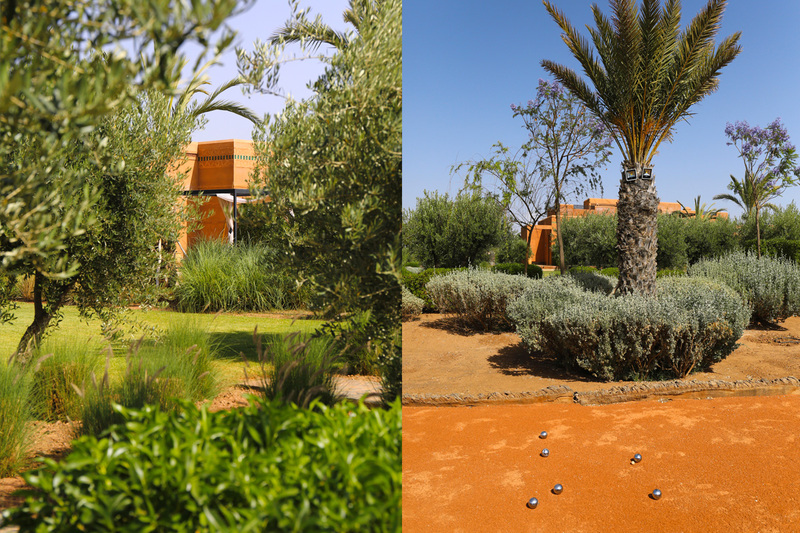 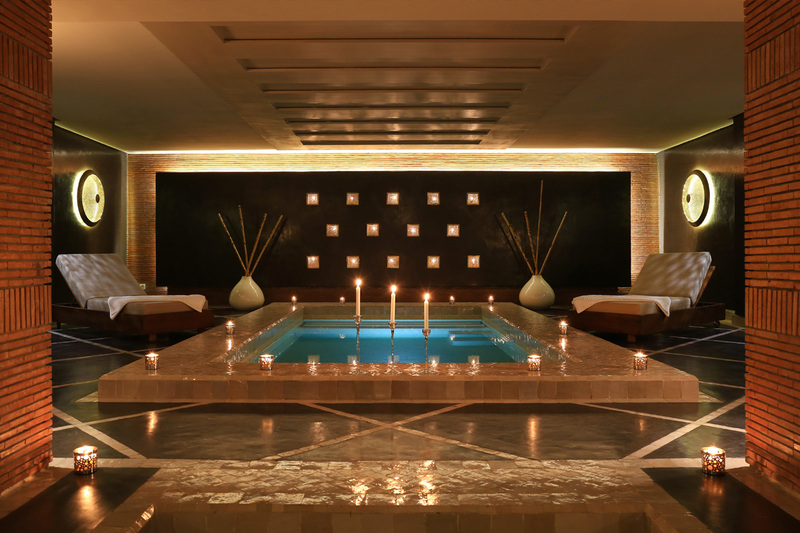 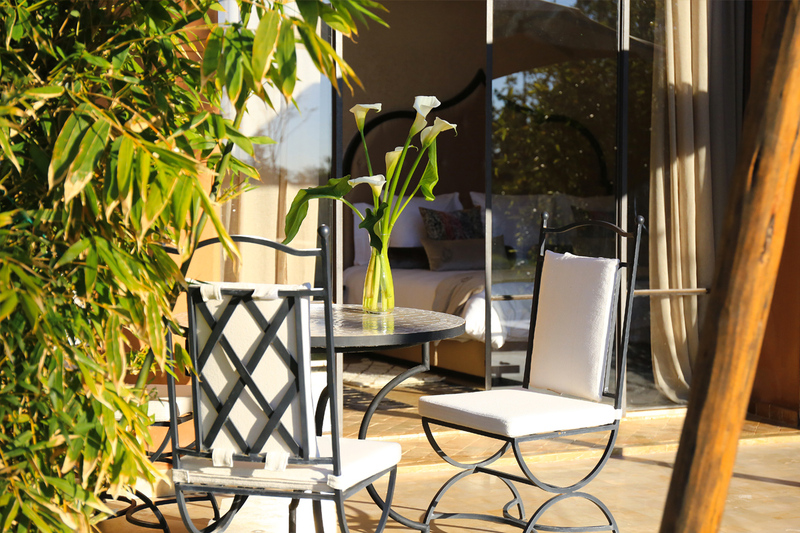 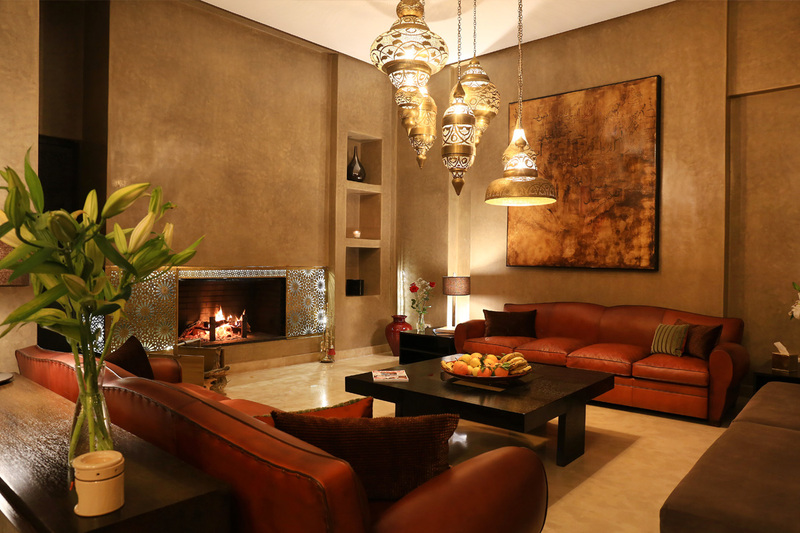 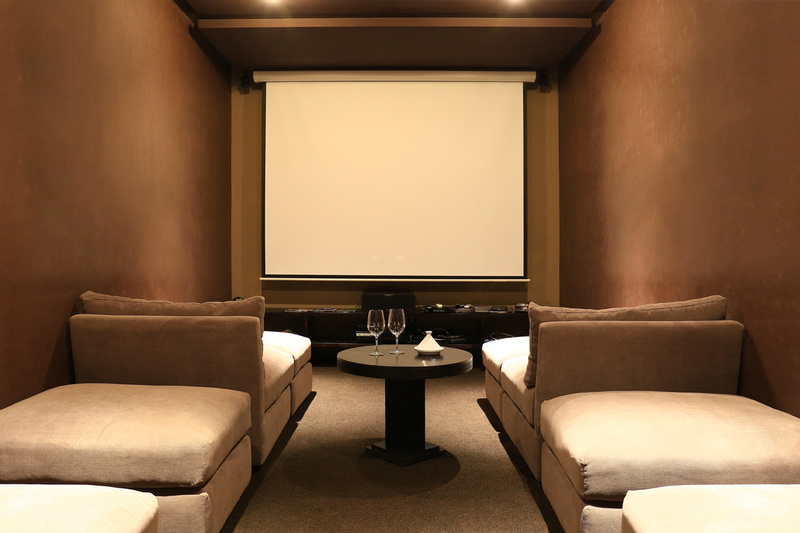 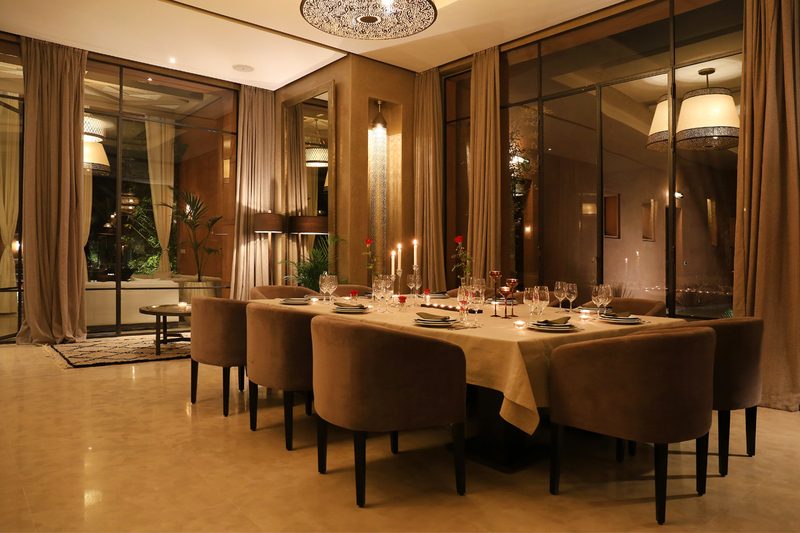 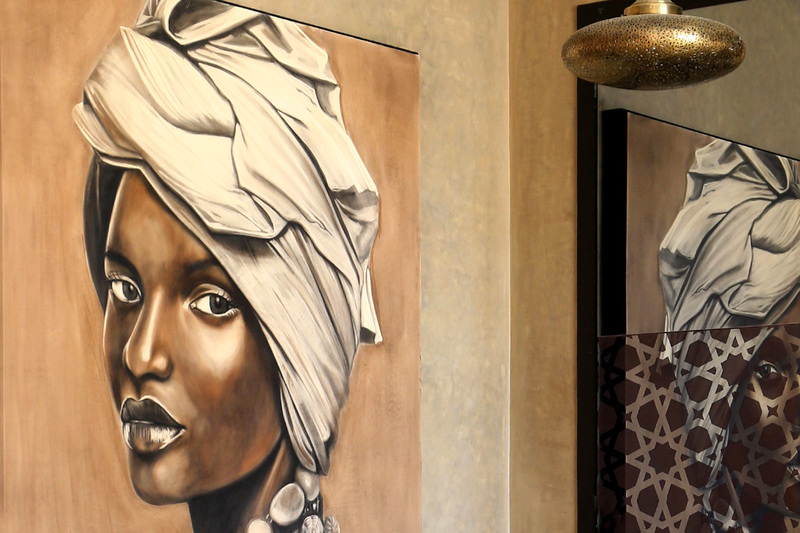 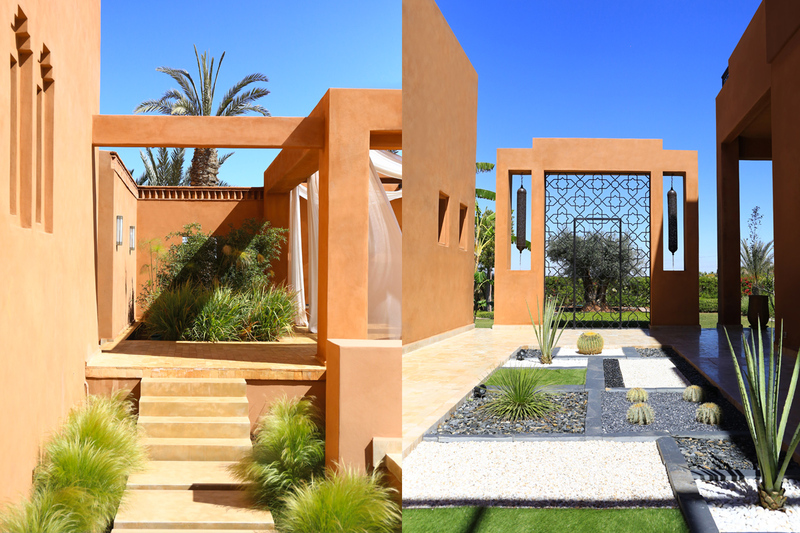 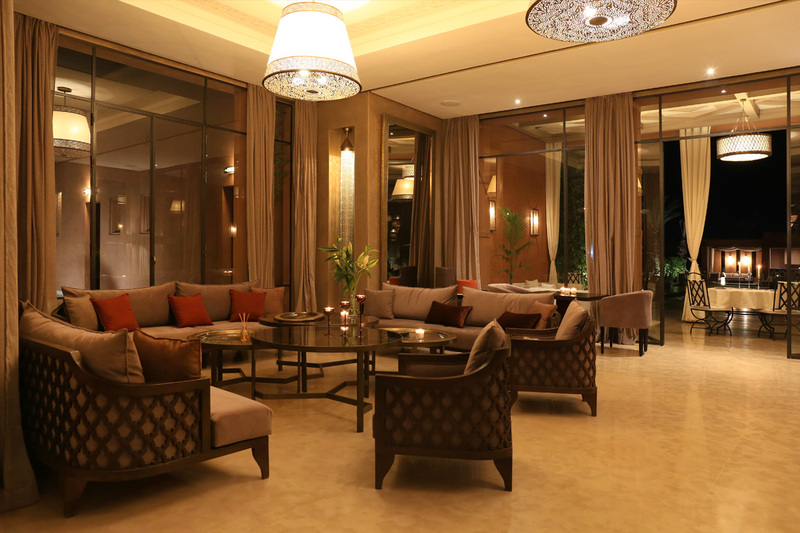 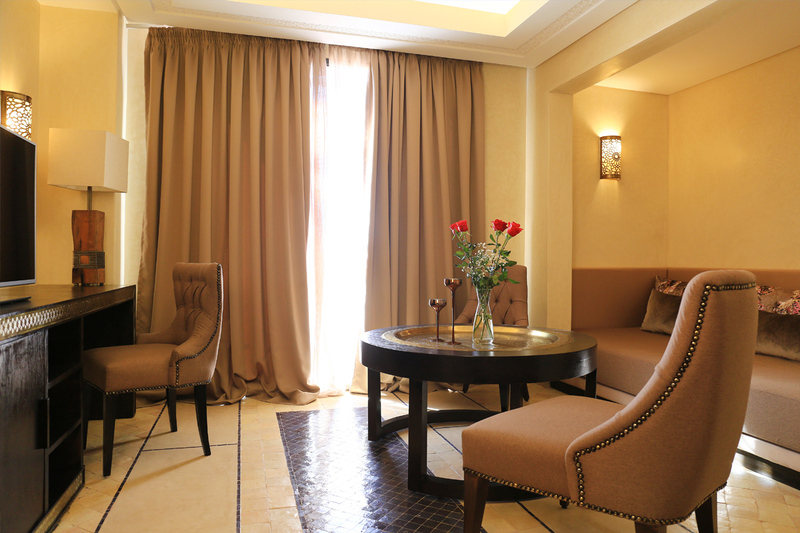 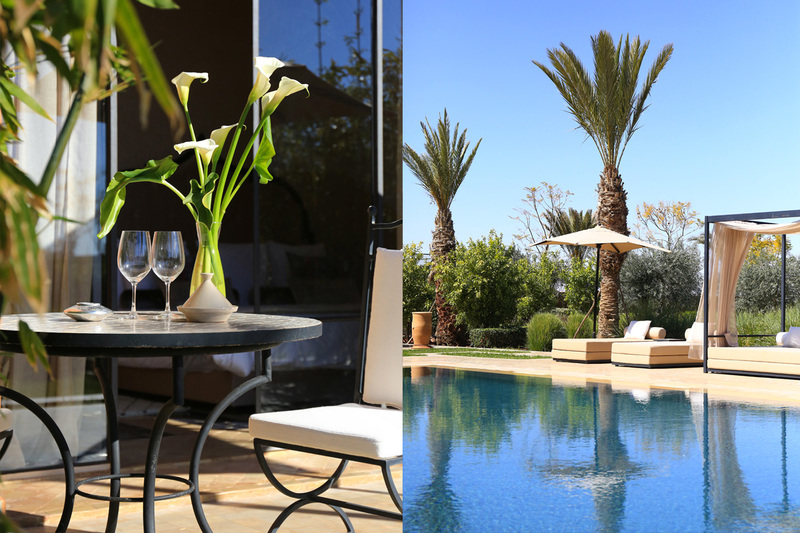 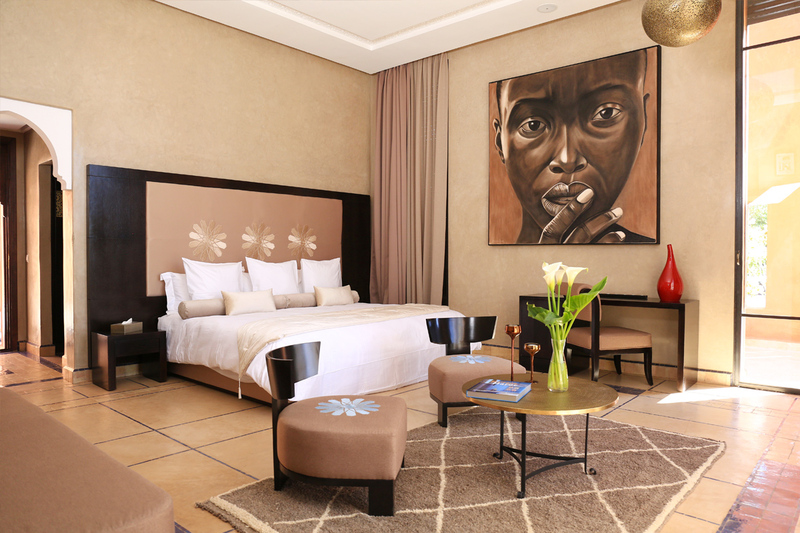 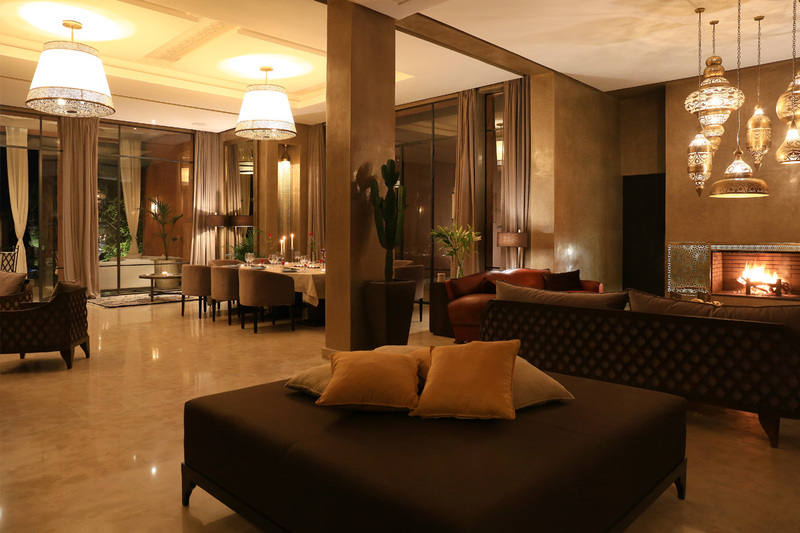 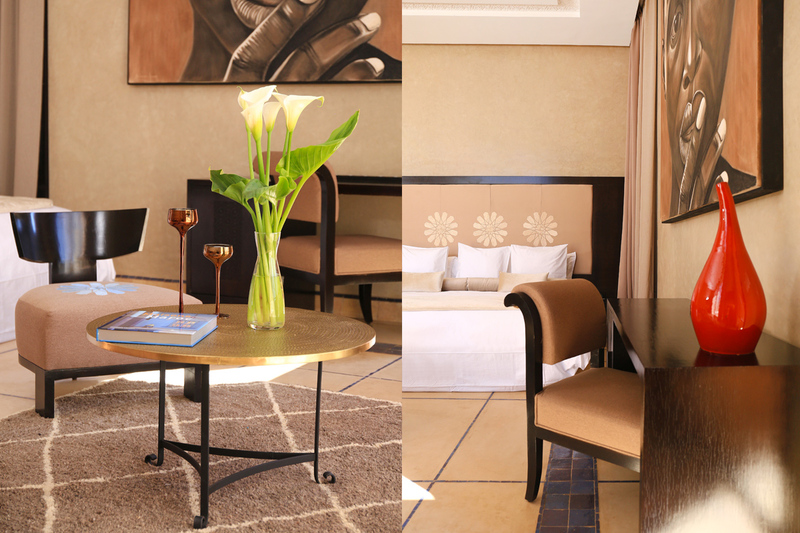 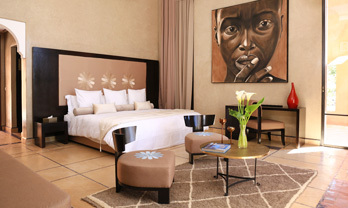 A luxury, stylish villa with a view on the atlas mountains, 6 suites, each with a terrace, private swimming-pool, spa. 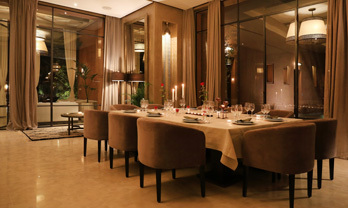 House staff and cook available. 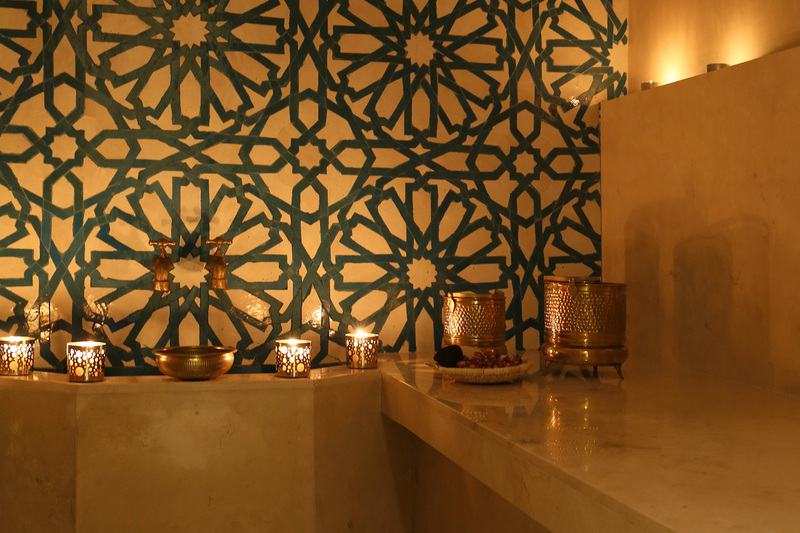 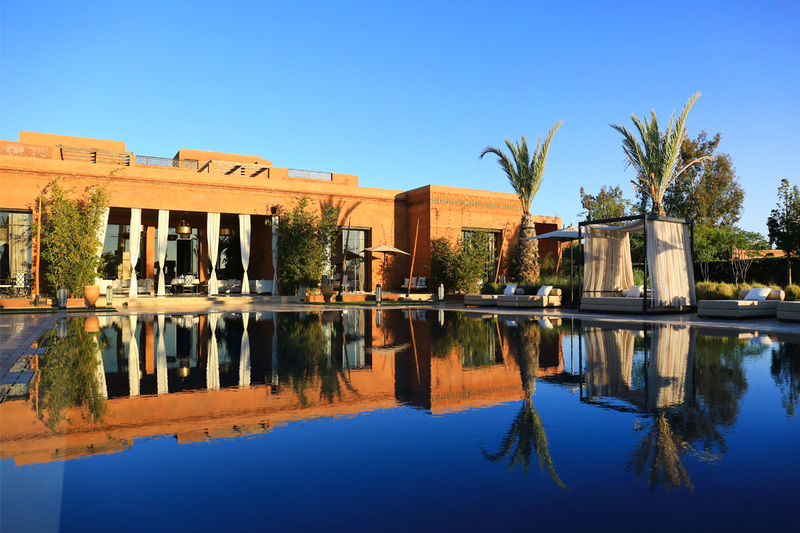 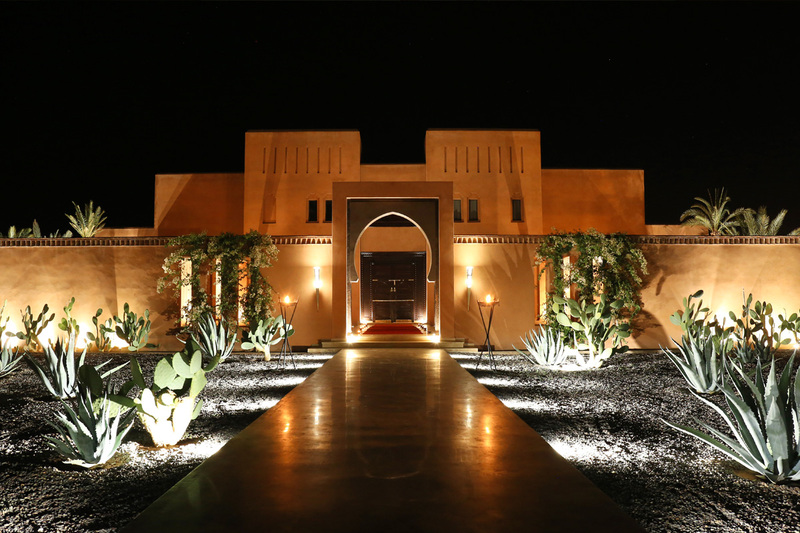 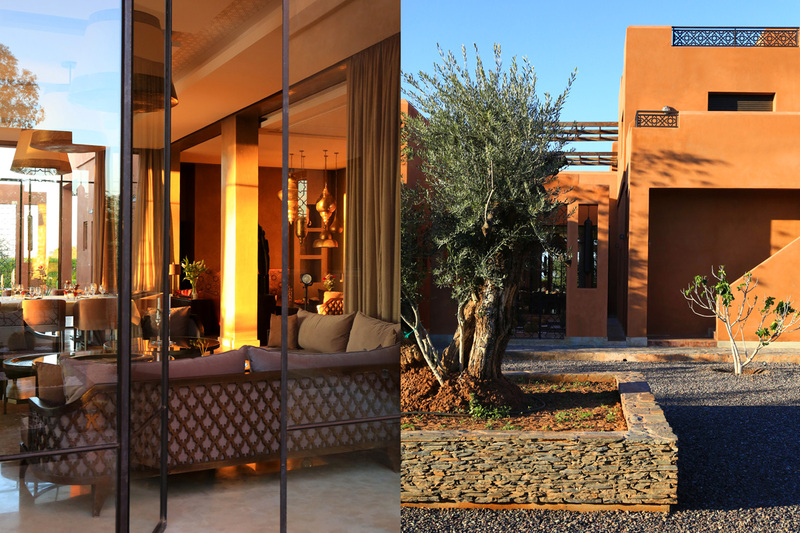 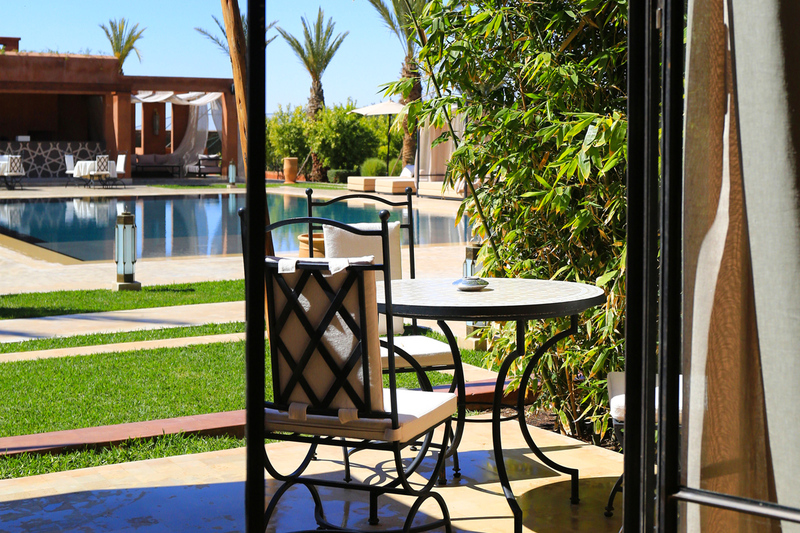 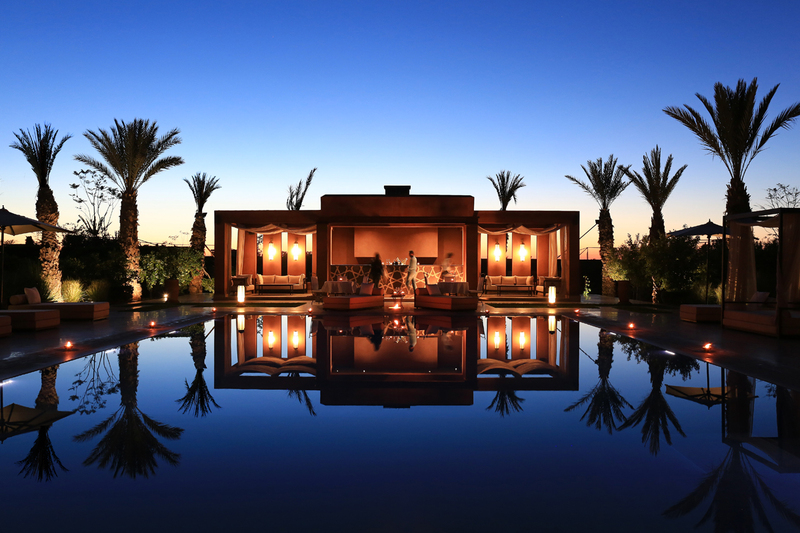 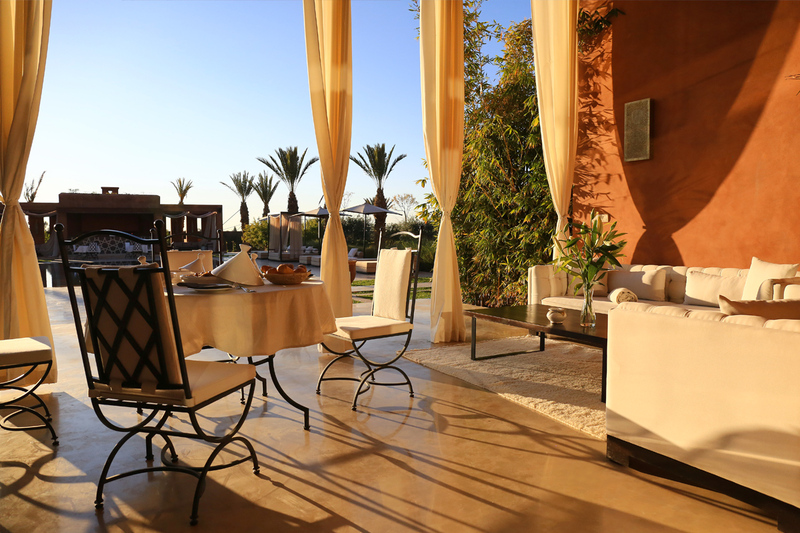 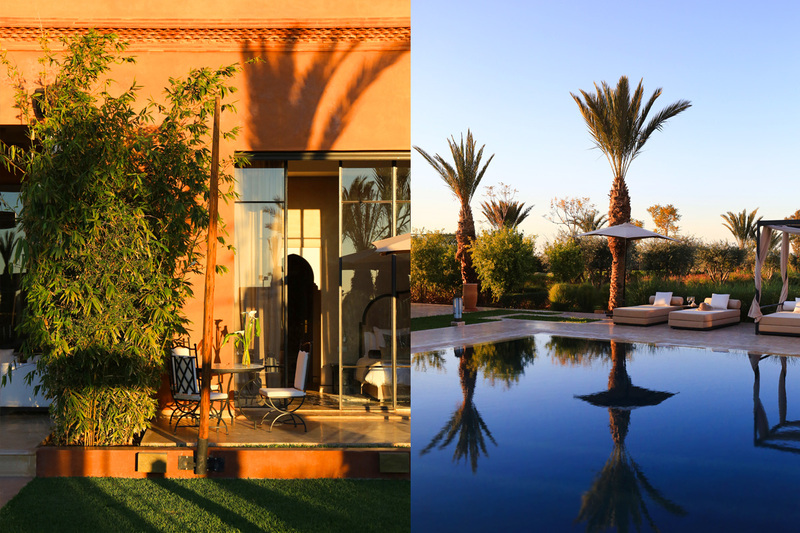 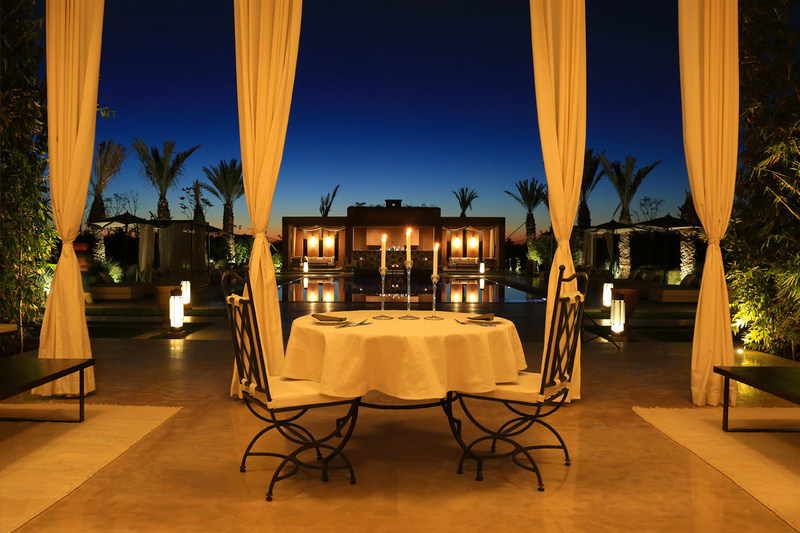 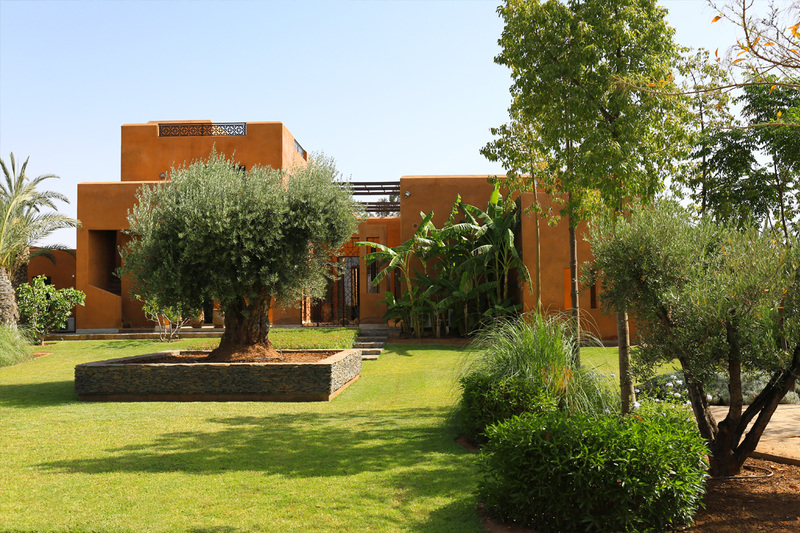 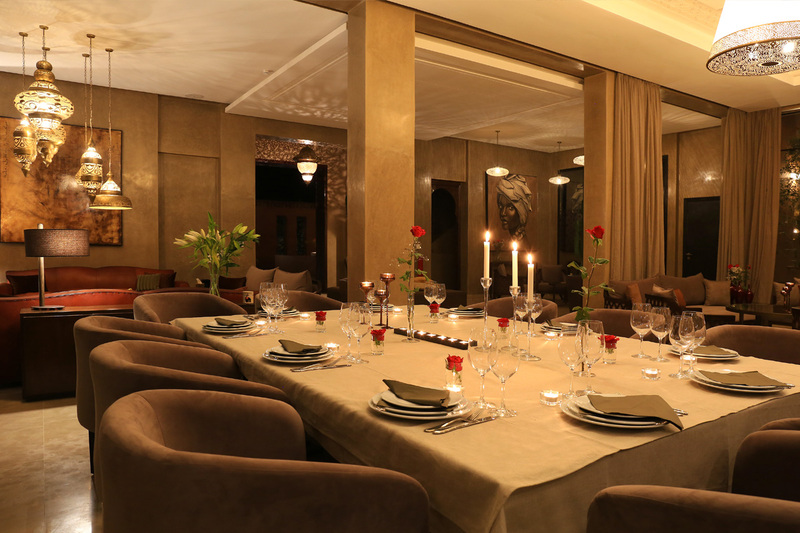 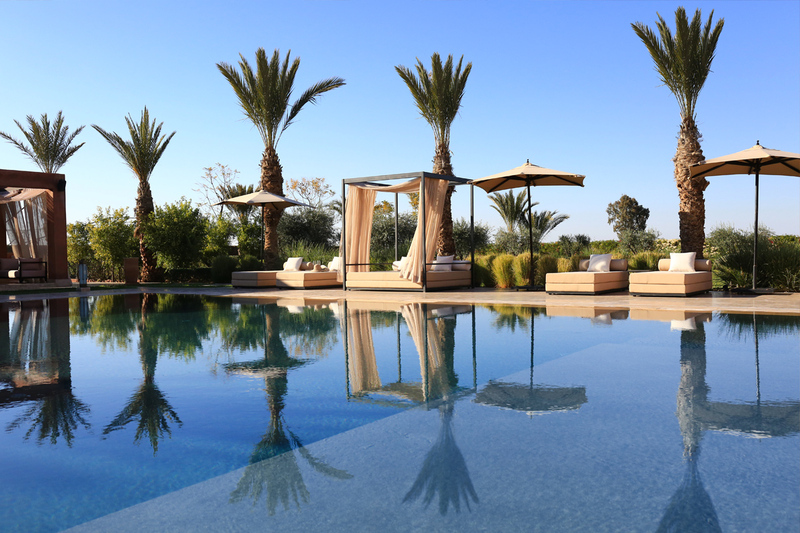 Located in a privileged space on the road to the Ourika valley, a stone’s throw from Marrakech, the Dar Sofil Villa is a luxury property providing top quality service. 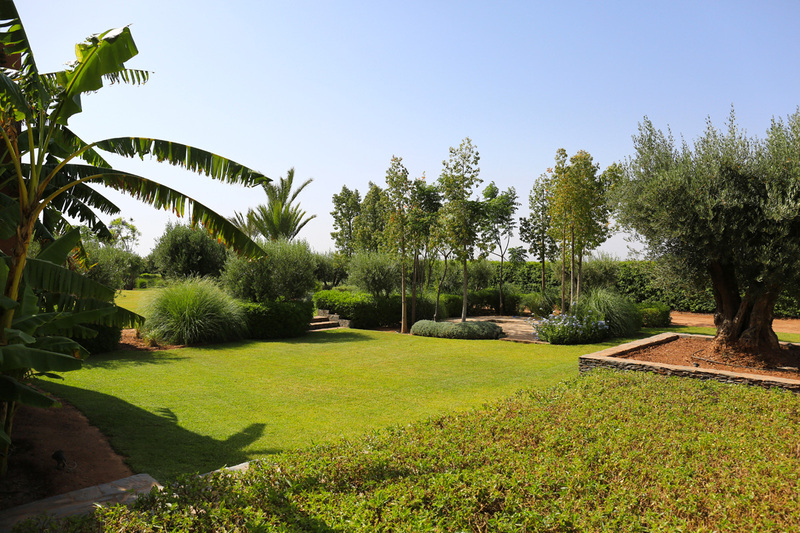 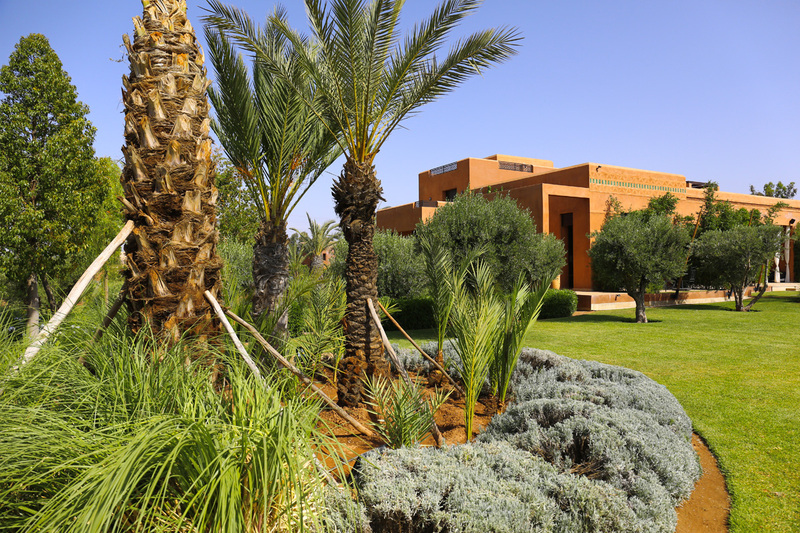 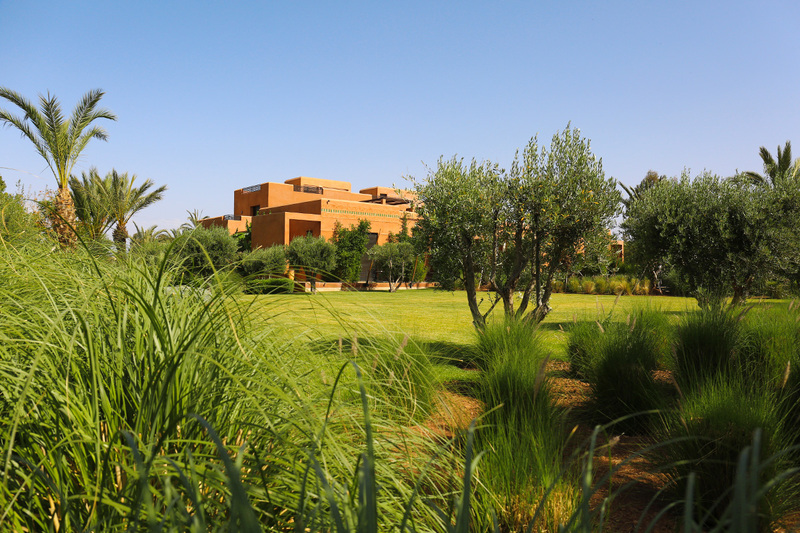 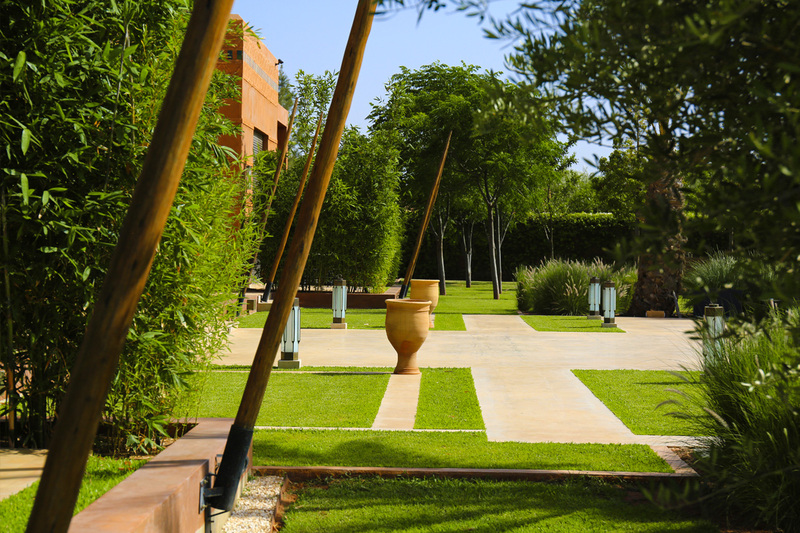 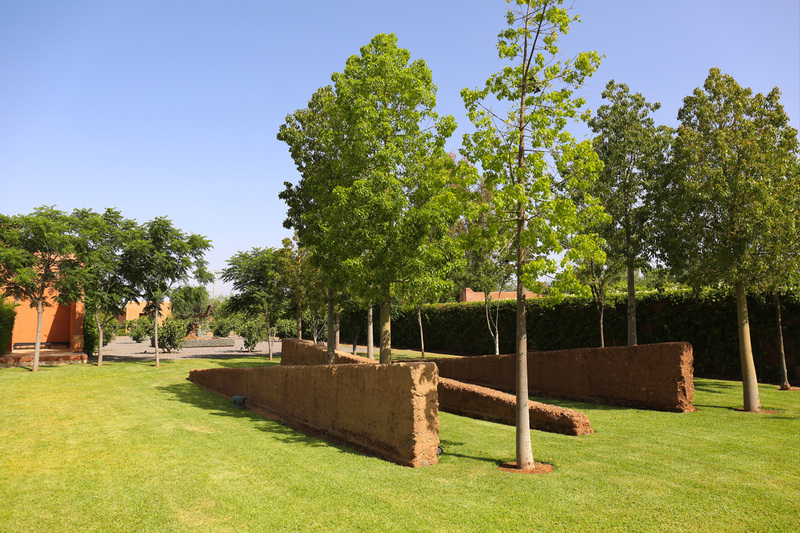 With centuries old olive trees, magnificent gardens designed by a landscape gardener and a large swimming-pool, the park stretches on more than two acres of land in absolute serenity. 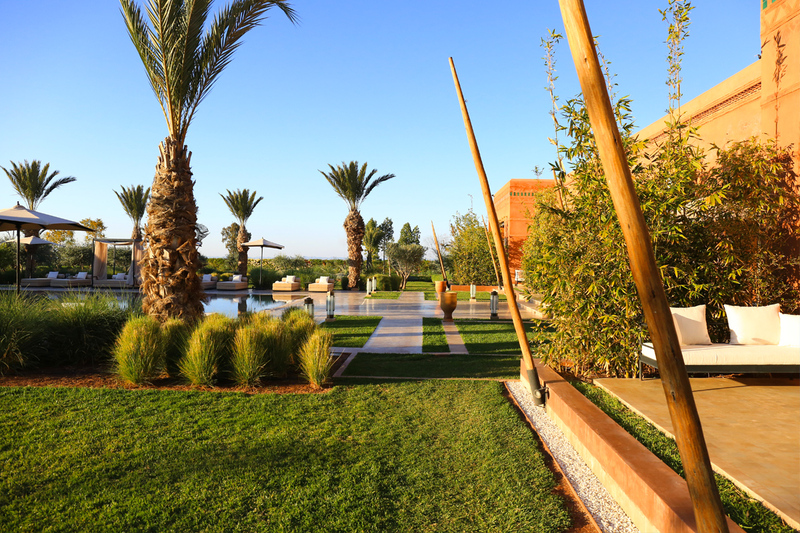 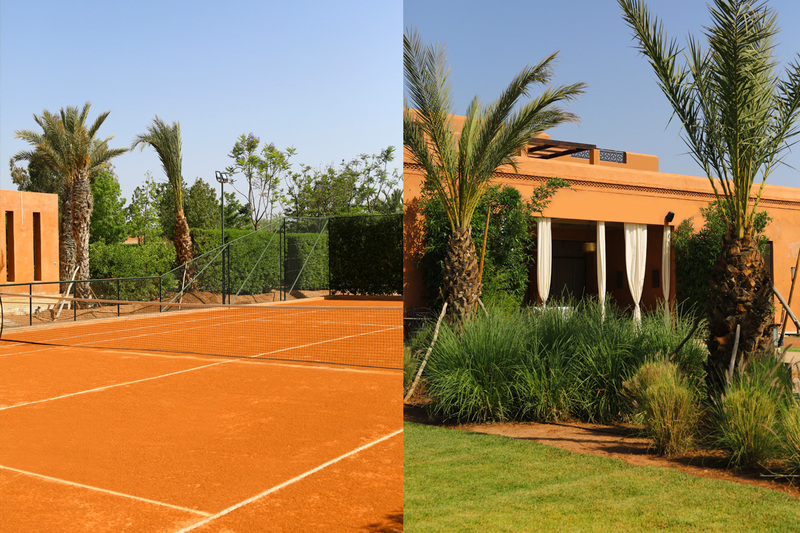 Pool house, tennis court, golf course within walking distance and a breathtaking view over the snow-capped Atlas Mountains.